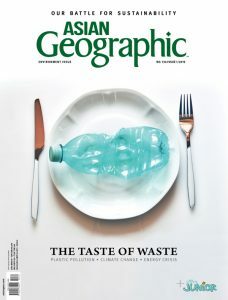 Take the Challenge and Register Now! How well do you know Asia’s rich history, politics, environment and geography? 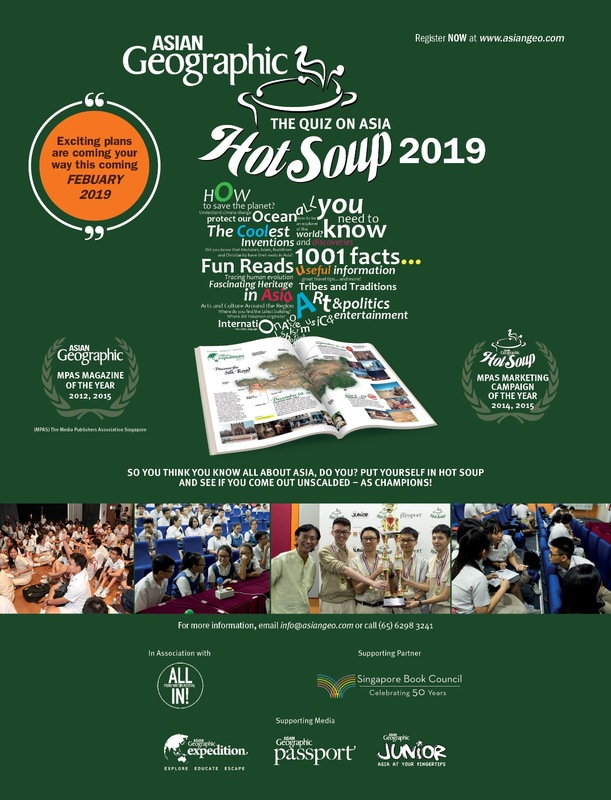 Organised by ASIAN Geographic, the ASIAN Geographic Hot Soup Challenge is an annual event in Singapore that tests participants’ knowledge on the region in a competitive environment with exciting prizes to be won! Over the years, the ASIAN Geographic Hot Soup Challenge has received strong support from secondary schools across Singapore, with over 3,200 students from over 1,000 schools participating in previous years. The Hot Soup Challenge has also been graced by VIPs such as late president MR S R NATHAN, Member of Parliament MR BAEY YAM KENG, MR VIKRAM NAIR, and Parliamentary speaker MR MICHAEL PALMER. 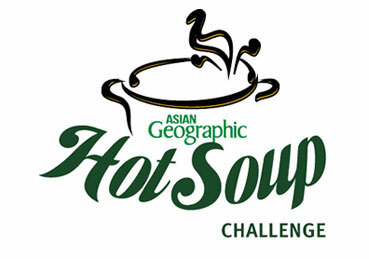 This year, the Asian Geographic Hot Soup Challenge is opening its competition categories not just to educational institutes but Singaporeans of all ages. 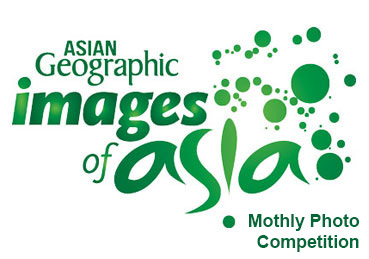 We welcome you to pit your wits against others and see if you can clinch the title of champion of knowledge on Asia! Participants will also get to meet and greet our distinguished Guest of Honour, and listen to a series of educational talks from several inspirational guest speakers. Simply form a team of four and register your name in the form on the right! All team members must be between 12 and 17 and must be from a secondary school or regional institution. Teams may consist of students of EITHER the same school/institution OR different schools/institutions. 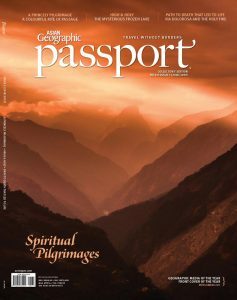 Great prizes are up for grabs! 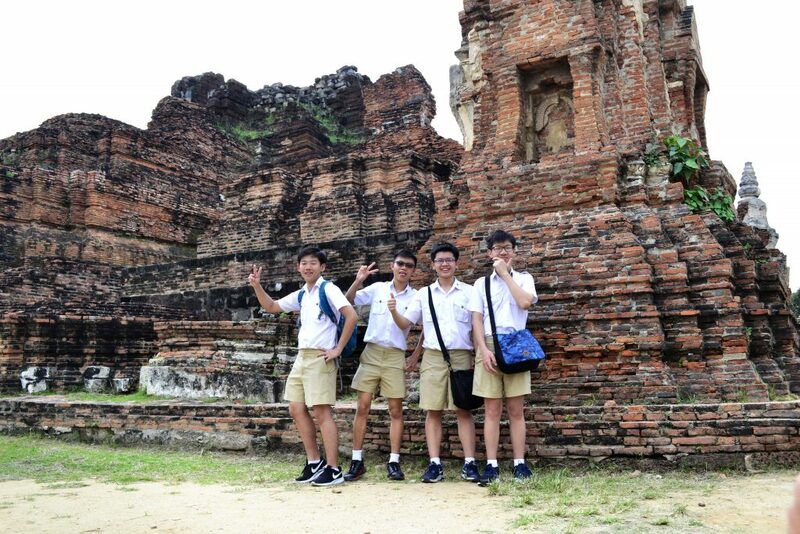 The Grand Prize – sponsored by the Tourism Authority of Thailand (TAT) – was a four-day, three-night educational trip to Bangkok, Thailand! 125 paper mission tickets and goodie bags, courtesy of Tag Team @ East Coast Park. 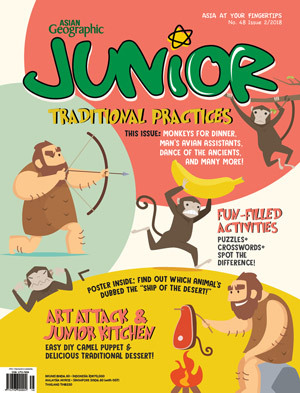 The first prize winner will also receive a voucher for an hour team-building session for up to 40 persons (Downtown East). Lunch for all participants will be provided on the day, courtesy of Makan Food. *Vegan options will be available on a first-come, first-serve basis. 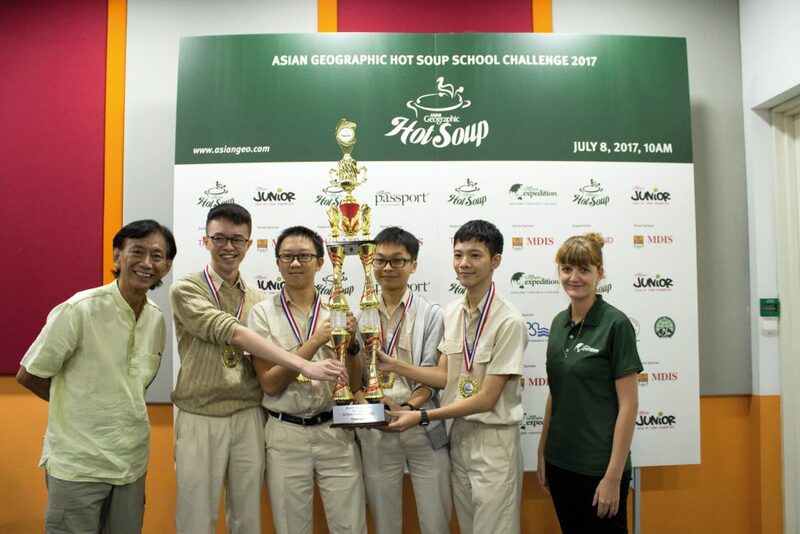 Six months ago, we were neck deep in the ASIAN Geographic Hot Soup Challenge 2017, pitting our knowledge of Asia against other secondary school contestants for a shot at being crowned champion of general knowledge on the region. 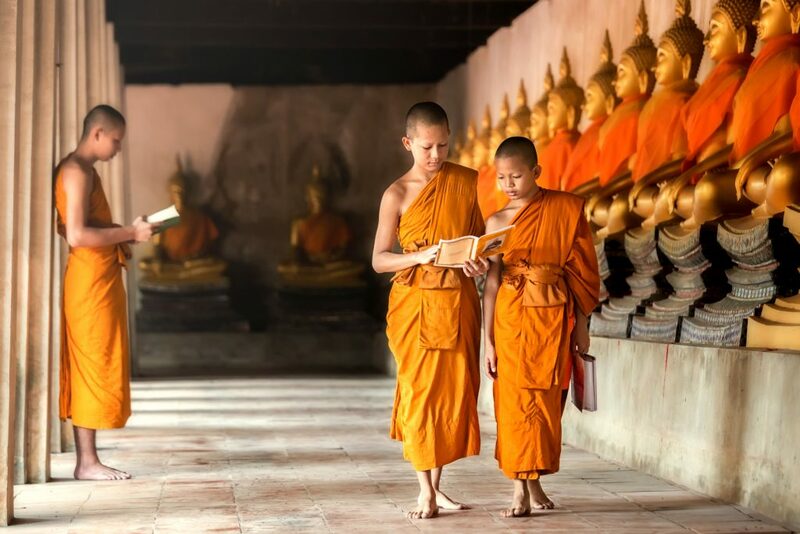 Late October saw us triumphantly bundled up for a flight to Bangkok – almost vibrating with excitement – as part of the victor’s winnings: a specially organised educational adventure into the Land of a Thousand Smiles. 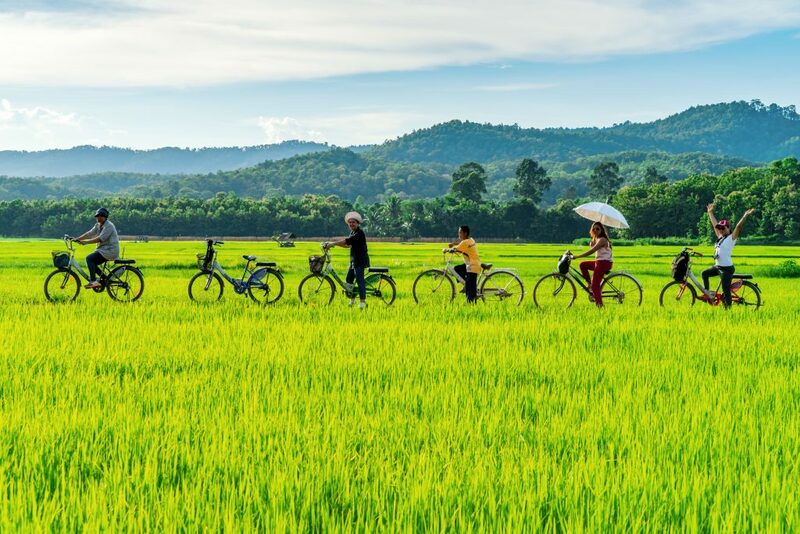 Sukhothai translates to “dawn of happiness” our guide, Tong, tells us with an appropriately wide grin as we pull out of the airport on a steaming, cloudless day in February. It’s the end of the dry season, and a milky Thai iced tea (Cha Yen ชาเย็น) – a shock of saccharine, foamy orange – goes down a treat. The lazy yawns I’ve been stifling since the early morning wake-up are swiftly substituted with a caffeine and condensed milk-induced buzz.